Alhamdulillah, London Islamic School (Ford Square Madrasah) students were smiling out of joy on GCSE Results day which took place on the Thursday 23rd August 2018. 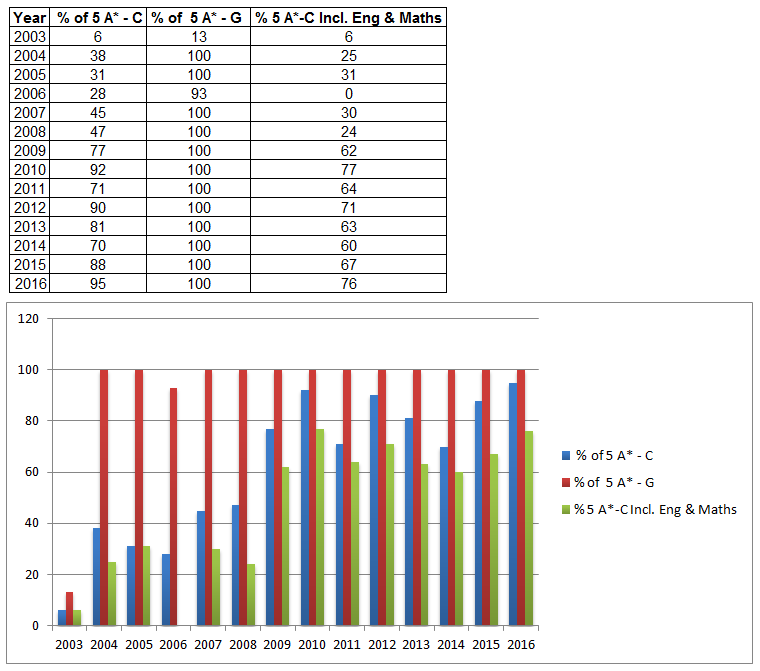 68% of students achieved five 4-9 grades including English and Maths. The attainment 8 score was 51.4 (which has increased from 43.60 in 2017) while the progress 8 score was 0.52 (which has increased from 0.12 in 2017). High flying students included Abdullah Muntasir who achieved one 9 grade in Maths, three 8 grades, three 7 grades and two 6 grades. Mohamud Abdirahman who achieved two 9 grades, two 8 grades, three 7 grades and one 6 grade. Mohammed Abidul Islam who achieved one 8 grade and seven 7 grades. An overwhelmed Abdullah Muntasir said, “I am grateful to the Teachers of London Islamic School for not only educating me to achieve such good GCSE grades, I am more grateful for the way they have helped build my character and personality as a god conscious British Muslim.” . All students have remained within education with most moving onto local colleges and some moving onto boarding institutions or staying at London Islamic School to further their Islamic studies. What was even more impressive amongst this group of students was the fact that on top of these great GCSE achievements, a number were able to complete the memorization of the whole Qur’an or large portions of the Qur’an while others completed the preliminary classes up to intermediate level in Islamic Sciences, providing them all with solid foundations in both spheres epitomizing the schools primary objectives of developing upright British Muslims.